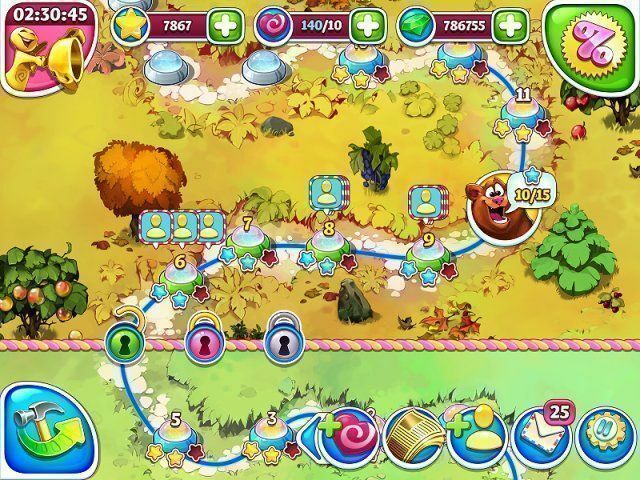 Here you can download the game “Farm Frenzy and Crazy Bear Island” on your PC without registration and for free. To download the official version of the game on the computer is very simple, you can do this by clicking the button Download Game. 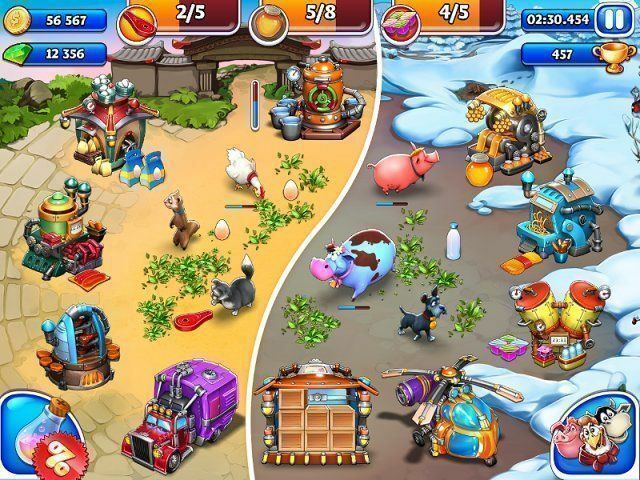 The key to the game “Farm Frenzy and Crazy Bear Island” is not required, the game is completely free (no time limit), just download it, install and play. Crazy Bear Island is a real gift for all fans of the Farm Frenzy game. It’s even more dynamic, more interesting, more exciting! Just start playing and you won’t be able to stop. You can get original prizes and the opportunity to compete with friends only here. And, mind you, everything is for free! Take care of animals, develop production, process goods and chase away unwanted visitors (ferrets and bears), which will pop up left and right! Dozens of challenging tasks are waiting for you, and you’ll need some skill, accurate calculation and the ability to rapidly make the right decision. And that's just the start of it! You should learn how to easily complete any level, and then the doors to the first Farmers’ Tournament in the world history will be open for you! Tournament winners will be at the top of the Leaderboard and receive valuable prizes. 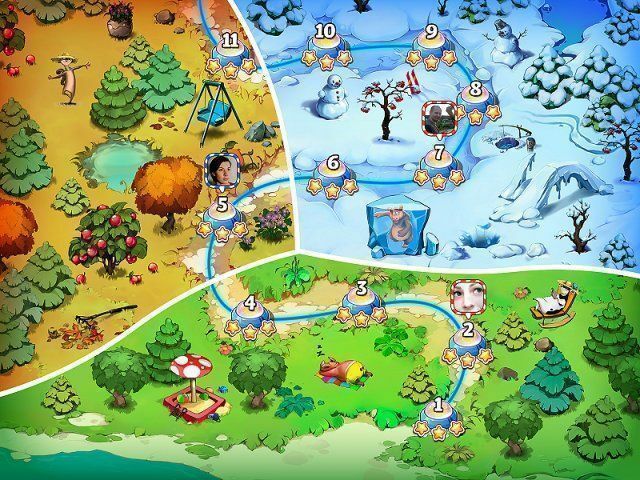 Exchange gifts with your friends and follow their progress at Farm Frenzy and Crazy Bear Island. Play this game and have a lot of ​​fun, pleasure and adventures. A new series of the world famous agricultural blockbuster is already out there and waiting for you! the game does not start after level 218, what to do ??? Absolutely love this game! It's something that I've never seen before - and I would definitely recommend it to anyone! 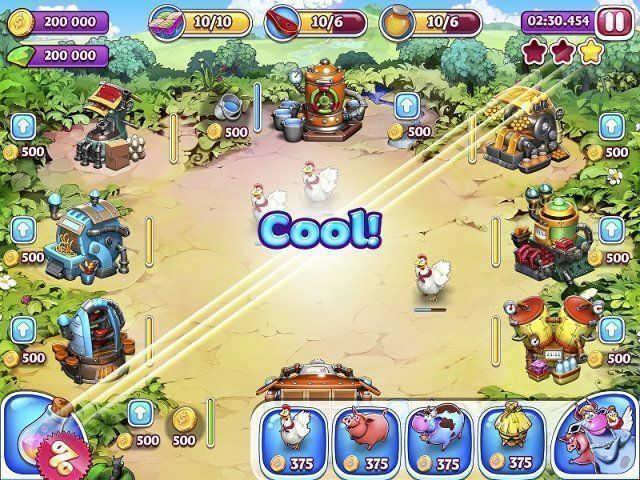 This is only a clone of the game Farm Frenzy Inc.